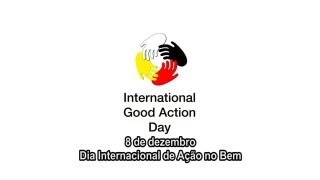 December 8 it’s the Internacional Good Action Day. The STOP the Destruction of the World Association honors all who dedicate themselves to good action. 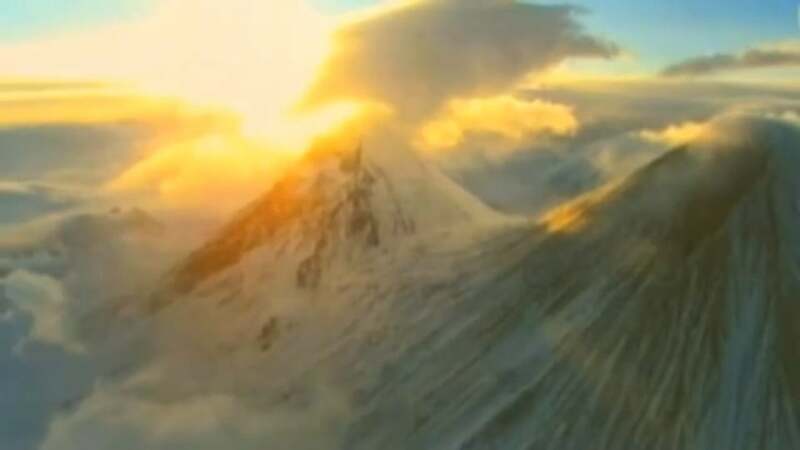 We want to summon all of you who have a practical nature, all who possess idealism and dynamism, all who believe in goodness, truth and beauty, to unite so that a new world can be built, a new society: the true Kingdom of Man on earth. In this new society we will work for ourselves and enjoy what the Creator has bequeathed to us, those things that until now we have been deprived of by the individuals who hold economic-financial power in their hands. 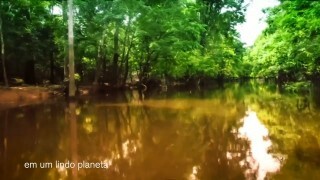 We have arrived at a decisive moment in time when it is no longer possible to go on sustaining those ill-intentioned individuals who have taken control of the planet and organized a social order just for themselves — allowing us a few crumbs only when their position is in danger of collapse or when they are forced to give us something. We are calling on all of you to bring about the greatest of all “revolutions” that mankind has ever experienced. We are calling you together to turn society around, to disinvert it and head it in the right direction. We are no longer willing to be cannon fodder for the powerful, or the pilots of their war planes and the drivers of their combat tanks which spread death and destruction. We want to live life; we want to produce for ourselves and our fellow men; we want to live in peace with everyone. Nor can we let them go on exploiting us and killing us, pitting one class against another, one people against another, one profession against another. We intend to put a stop to all of this because we want to live in a time of peace now — that peace we have always desired but which has been denied us. I know that the majority of those who possess power are not conscious of the fact that they are the oppressors and the enemies of the human being. Capitalists, Marxists, businessmen and clergy have no idea that they are sailing in the wrong ship. It is up to us to show them their errors so that those of them whose intentions are good will abandon the course they are on and join us in this undertaking. Those who are opposed to social well-being will have their power neutralized little by little. And if you ask me how such an endeavor is to be accomplished, I will answer that we have finally found a path to liberation. That is what this book is all about. • The division of private property, as it exists today, is wrong. Our planet was created for all human beings, not merely for one small group which exploits it, despoils it, and keeps others from enjoying their share of it. • The human being was not born to be a slave to money but to do something that benefits the entire community, and himself as a result. 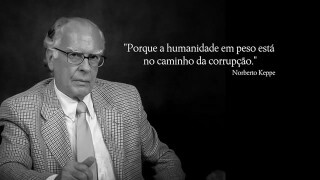 • We must become aware of the fact that the institutions, the way they are organized, benefit only a few small groups, exploit humanity, and prevent it from developing. • Families should serve society instead of using it to provide them with all of the advantages it offers, as is the case today with the economically influential family groups.